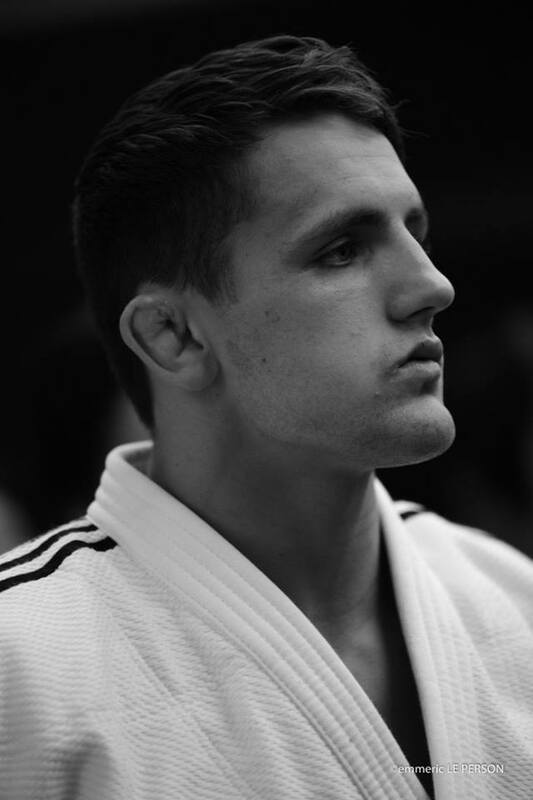 Australian judoka Jake Bensted won the Oceania title in 2013, 2015 and 2016 and junior titles in 2012-2014. Bensted took bronze at the Commonwealth in Glasgow in 2014. He qualified for the Olympic Games in Rio. Jake Bensted (AUS) was number 1 of the IJF World Ranking for juniors U73kg in 2014.